MOTOR METER (TAIWAN) CO., LTD.
Guangzhou Power Car Auto Accessories Co., Ltd.
Ruian Inter-Power International Trading Co., Ltd.
Not only can it perform the calculation 20 million times per second to largely decreae its power comsuption, but also it is made with delicater size. The adjacent gauges only needs the first one to connect to the vehicle power wire, and the rest can connect to the first to obtain the power. Q6. What is your sample policy9 A: We can supply the sample if we have ready parts in stock, but the customers have to pay the sample cost and the courier cost. We are confident that our teams will satisfy your demands and requests no matter on actual design or service. If you are looking for the most qualified suppliers for your reputable branded products, Prosport is your best choice! If you are interested in our high-quality and competitive pricing products, please don't hesitate to contact us . INTAKES / FILTERS. 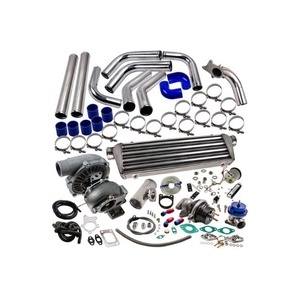 INTERCOOLER PIPES. TURBO ACCESSORIES. The gauge runs self diagnostic program function while the system is switched on and off and while the sensor is disconnected. In addition, redesigning the internal lights dispersion patten based on the OEM gauge makes the large scale clearer and easier to recognize. The adjacent gauges only need the first one to connect to the vehicle power wire, and the rest can connect to the first to obtain the power. Up to 3 data out of 7 selectable items can be displayed sinultaneously. Peak value and warning feature can be set for each item. We have provided OEM service to more than 20 Remakable Company around the world. 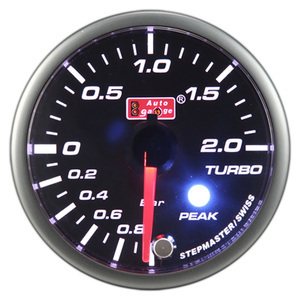 Alibaba.com offers 745 turbo boost gauge products. About 59% of these are auto meter, 1% are pressure gauges, and 1% are gauges. 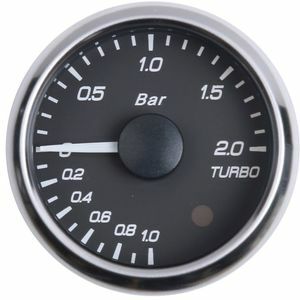 A wide variety of turbo boost gauge options are available to you, such as free samples, paid samples. 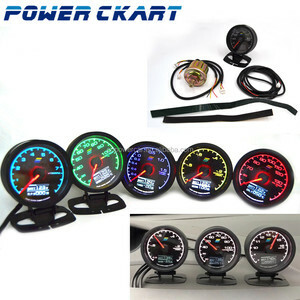 There are 747 turbo boost gauge suppliers, mainly located in Asia. The top supplying countries are China (Mainland), Taiwan, and Hong Kong, which supply 52%, 46%, and 1% of turbo boost gauge respectively. 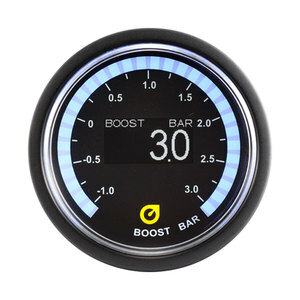 Turbo boost gauge products are most popular in Eastern Europe, Northern Europe, and North America. You can ensure product safety by selecting from certified suppliers, including 302 with ISO9001, 1 with BSCI certification.